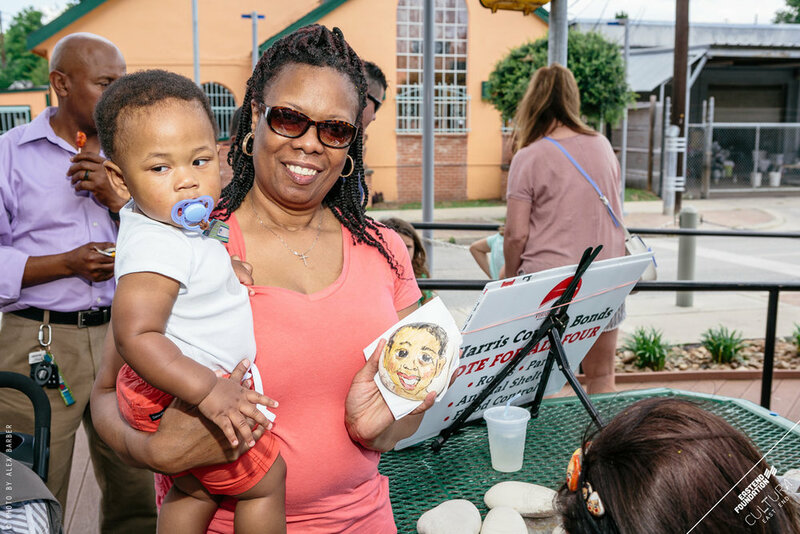 East End Foundation (EEF) 501(c)(3) in partnership with Houston First Corporation, Houston Arts Alliance Folklife + Civic Engagement Program, City of Houston and Greater East End Management District presents Piñatafest. 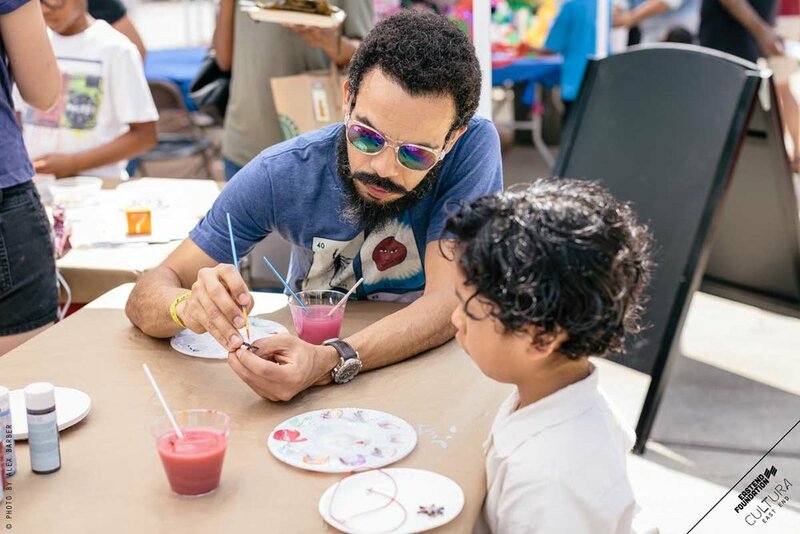 EEF has made it a priority to focus its efforts on developing programs sensitive to the long-standing cultural traditions present in the community which are also connected directly to contemporary creative practices. Piñatafest is a community event in the East End Cultural District coinciding with Cinco de Mayo. Piñatafest celebrates the ancient cultural tradition of piñata-making and its long-lived presence throughout Houston's 2nd Ward. 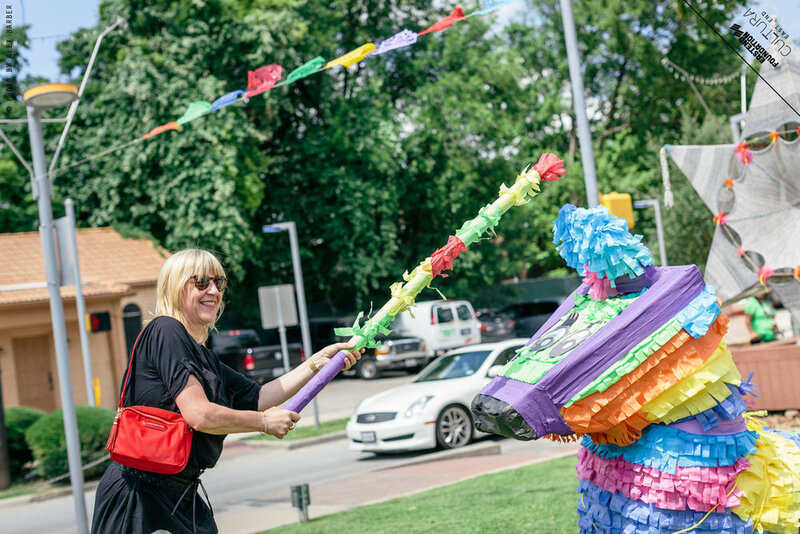 The event will showcase sculptures (Piñatas on the Esplanade) inspired by traditional piñatas in a public setting, family-friendly activities, crafts, and a variety of local street vendors. Ballet Folklorico Azteca: is an organization dedicated to teaching children and teenagers the culture and art of México by means of the dance. Come learn the basics of Folklorico Dance between, 1 PM – 2 PM. Piñatas on the Esplanade: Large-scale sculpture Exhibition inspired by traditional Piñatas, ($1800 in awards announced @ 3PM). 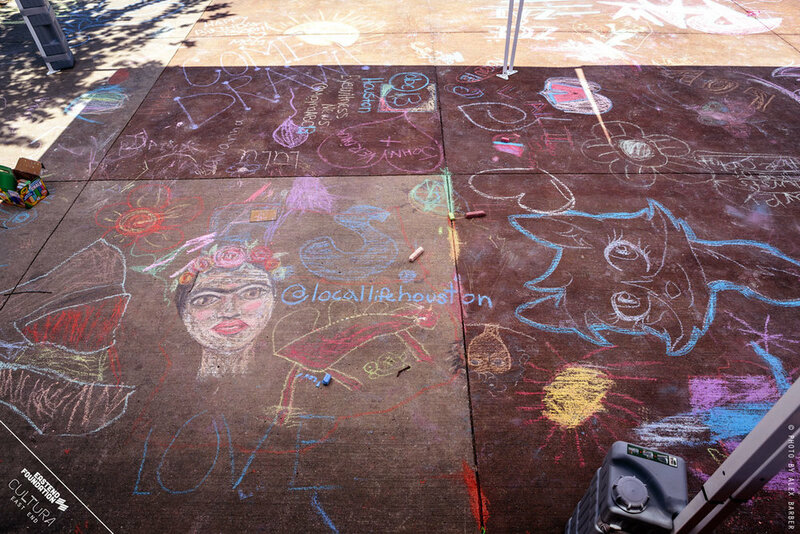 East End Art Ride with artist Celestina Billington: Meets at Moon Tower at (12 PM). Ends at Piñatafest (3PM). East End Farmers Market: A wide array of street vendors lining the Esplanade offering food, crafts and drinks. Piñata-Pop: Children 5 and under to break piñatas with candy inside. Community Piñata Making: Garcia's Party Store invites participants to create piñatas. 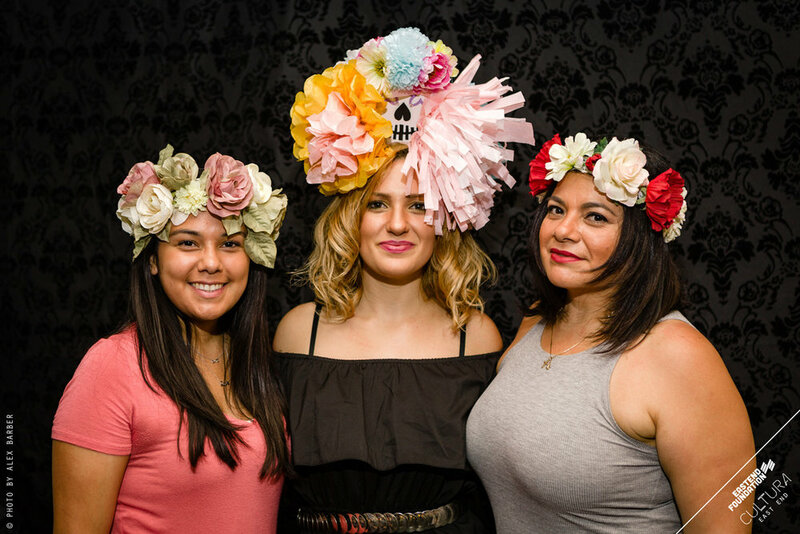 Pepakura Crafts: TXRX Labs invites participants to create contemporary piñatas utilizing Pepakura, a new form of paper crafting used to create 3D models. Playshapes: Artist Falon Mihalic (recipient of the Kaboom Play Everywhere Grant) presents a pop-up art installation which includes a set of modular colorful building block shapes that children use to create their own spaces. Tunnels, arches, forts, paths, and more are possible with the easily stacked and combined high density foam forms. Mask Making: DIY crafts with local artist and designer, Michelle Ferrell. Face-Painting: YES Prep East End Campus Art students offer their skills and talent to paint fun and fabulous designs on participants faces. Houston Maritime Museum: DIY crafts. RePurpose Depot: Toy homes with elements such as doors, windows, appliances which can be disassembled and reassembled with simple tools.